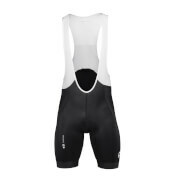 Of the pieces that are available to Team Sky riders but not to the rest of us, this is probably the garment they use the most. 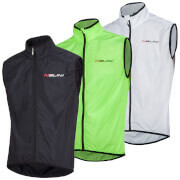 It’s a thermal vest with no wind protection and not as warm as any of our other vests. The simple use of our Warmer fabric provides a good bit of extra warmth for your core, but without a windproof membrane to trap moisture. 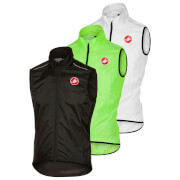 It’s ideal for high-intensity riding in cool weather, or staying comfortably warm on a mildtemperature recovery day. Find out why the pros always have one in their suitcases.